The Moon entered the astrological sign of Cancer at 12:30am this morning. We are back to the Cardinal (beginning) modality and a sign that is ruled by the Moon and her mysteries. The Sun is in Leo, astrological sign that is ruled by the Sun. This means both are in their exalted or powerful signs with compatible energies supporting. This also means that during this time that the Moon remains in Cancer the elemental directives are that of the initial flow of Water (Cardinal Cancer) and stable Fire (Fixed Leo). Back to the heated waters with those fires being placed exactly where they are needed to quicken with the spark of creation. When the Moon is in Cancer, emotions are running high and not always well placed. The waning or contractive energy of the Moon’s phase provides the vehicle to move into those dark recesses of your emotions and gather them in a new way. If not careful, the damming up of those emotions through inhibition and censoring can produce so much pressure that they will find the weakest spot and break free. Today seemed soft in flow. There was a gentleness in the air that made me think of the excitement and emotions present while waiting for a child to be born. So much moves through your mind, but the main point of pressure is in how you feel while waiting, The beauty of this is that you do not need to be the one giving birth. Friends, relatives, hospital workers, complete strangers and whole nations- as was evidenced by baby Prince George’s birth- all feel the same type of emotions and anticipation. These are the emotions that hold the promise of something new being birthed from their feeding and quickening. 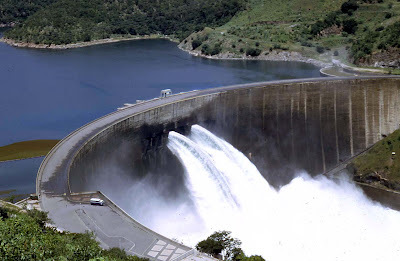 And, when the cresting of anticipation becomes more than can be borne; the floodgates open and a purposeful and directed flow feeds the deeper source from whence it came. Today I am reminded by these feelings of how much work remains of the refining and fine tuning of how I allow my own emotions to flow and what they will carry along caught up in their currents. I am also reminded to offer up gratitude for how far I have come in being attentive to mind and heart. There are two posts today. 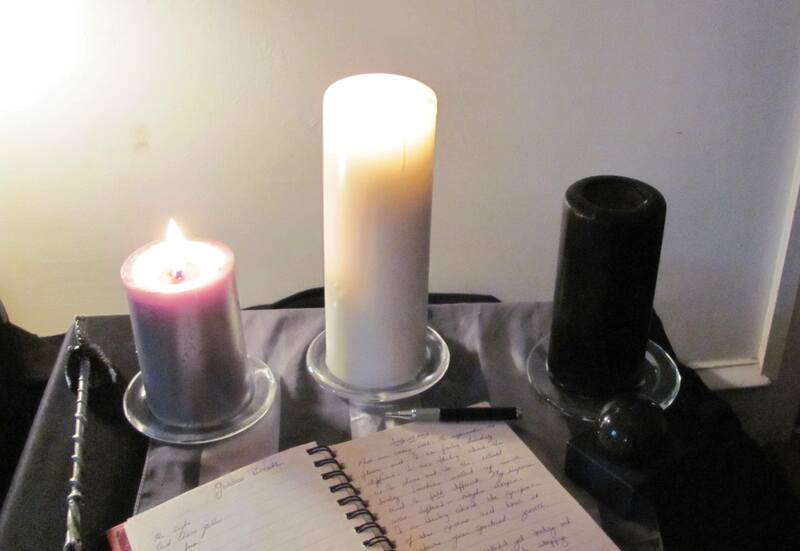 The first is the Waning Moon Ritual so that you may prepare and read through for tomorrow evening. The second is the usual post and will be available tonight at 8:30 during the planetary hour of Mercury. Enjoy! Coarse (or regular) Salt; enough to completely cover the crystal you have selected when placed in the deep bowl. Set up your altar space with the black cloth on top of white. 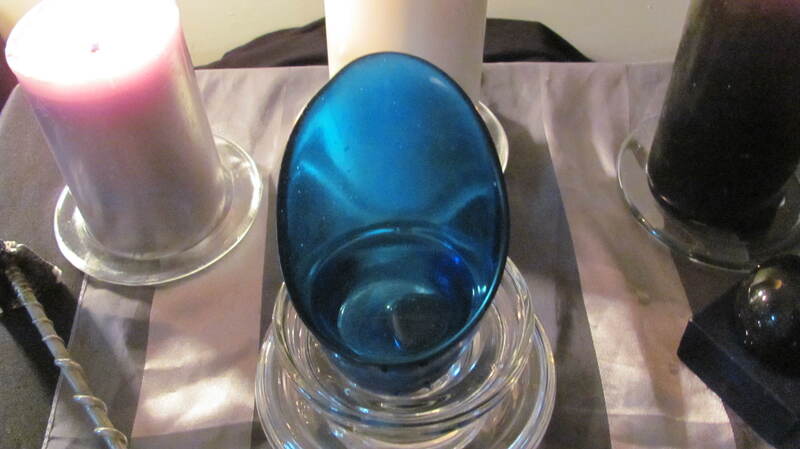 This represents the Waning Dark Moon phase and the waxing of its light soon to be reborn. The candles should be arranged in triangular shape with the White candle at center point, Silver candle as left base and Black candle on right side forming the base. 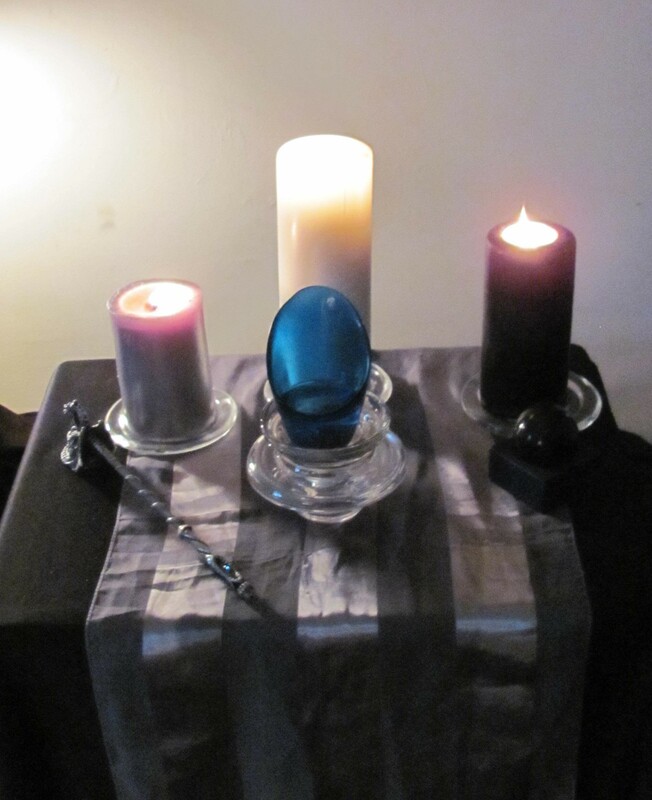 The Silver candle on the left represents the New Moon phase (1st Quarter Waxing), the White – the Full Moon and the Black candle on the left- the Dark Moon (Last Quarter Waning). 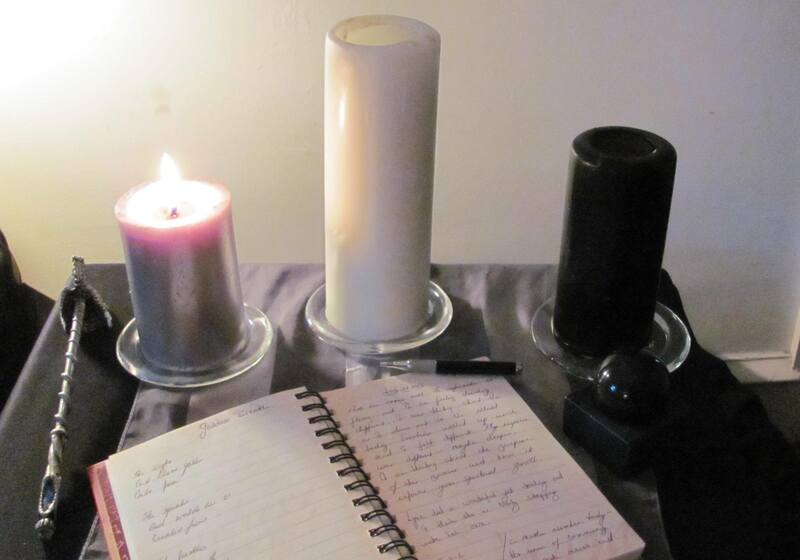 Your journal and pen can be placed in front of the triangular candle formation. Establish sacred space in whatever way is in keeping with your path. Invoke the assistance of whatever Deity, guides or patrons you work with to inform and enliven this journey. Standing in front of your altar begin by lighting the Silver candle. As you light this candle offer up words stating your intention of gratitude for all that has brought you to this place on the journey as you deepen your connection to the lunar energies and the mysteries of your lunar nature. 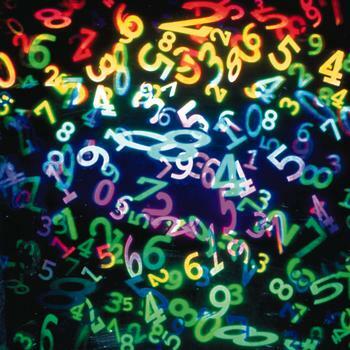 Envision those insights that were newly revealed and the feelings of anticipation at the start of this journey. Move to stand in front of the White candle. As you light this candle offer up words stating your intent of gratitude for the fullness and anchoring that was drawn to you at the time of the Full Moon. See this as the light of the Moon’s reflection as it waxed towards a space of full expression and expansion. Give thanks for the abundance of the blessings of deeper self knowledge that and the work you have accomplished. Move to stand in front of the Black candle. As you light this candle offer up words stating your intent of release and refining what has been brought to the surface on this journey of the Moon. See this as the hidden light of Lady Moon working Her magick of cutting away, restoration and preservation of what is the viable seed to be birthed at the next New Moon. Envision the orb of the Waning Dark Moon hidden, yet still holding the power of ebb and flow and harnessing of your emotional waters of deep inspiration held within. Open and allow yourself to connect deeply to the image of the waters of moon’s flow gently holding you as you are carried in Her black waters of renewal and re-creation. Soften your gaze and draw the stream of light that issues from Her flame into the center core of your being. Breathe into it, expanding its intensity and lengthening the depths of its connection. 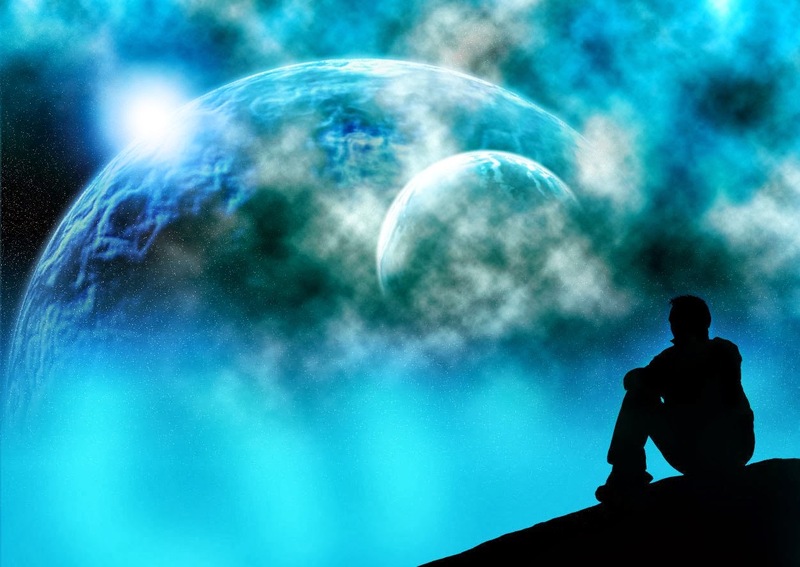 Envision this as the continual stream of informed connection that has been and will continue to be the place of deeper gnosis of the Moon and Her mysteries. Take a deep breath in and allow this energy to move through you; flowing like water, reaching the deepest recesses of your Being. Exhale long and slowly sending that energy back into the circuit that is forming between you and the energy you have called forth to permeate this candle. Breathe in this manner of receipt and release, ebb and flow for as long as you feel is needed; ending with a long exhale. Sharpen your gaze and return back to the clarity of focus looking at the Silver candle of the New Moon. Once again soften your gaze and see the lines of connection between the Silver and White candles as they move towards your center and forming a triangle of enlivened space. 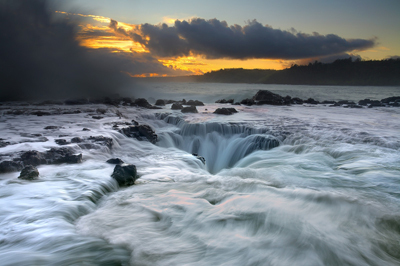 Breathe into this connection of cycle of newness, now having matured and moved to a place of full peak and the completion of return to contraction and discernment. 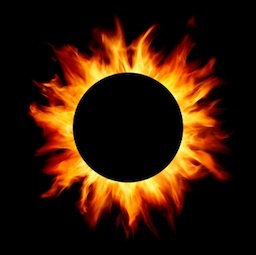 Soften your gaze and see the strengthen of the lines of energetic connection between your central core and the Black candle. See optional physical working below ** these paragraphs or simply finish as written directly below. I call to the Dark Moon and the energy of light held in the place of quickening. I release to the great void and the healing waters of Cancer, the emotions that have restricted and been unproductive for more growth. I release to the darkness of the waters of the great void those emotions that no longer serve and are ready for their transformation as one and part of the greater whole. 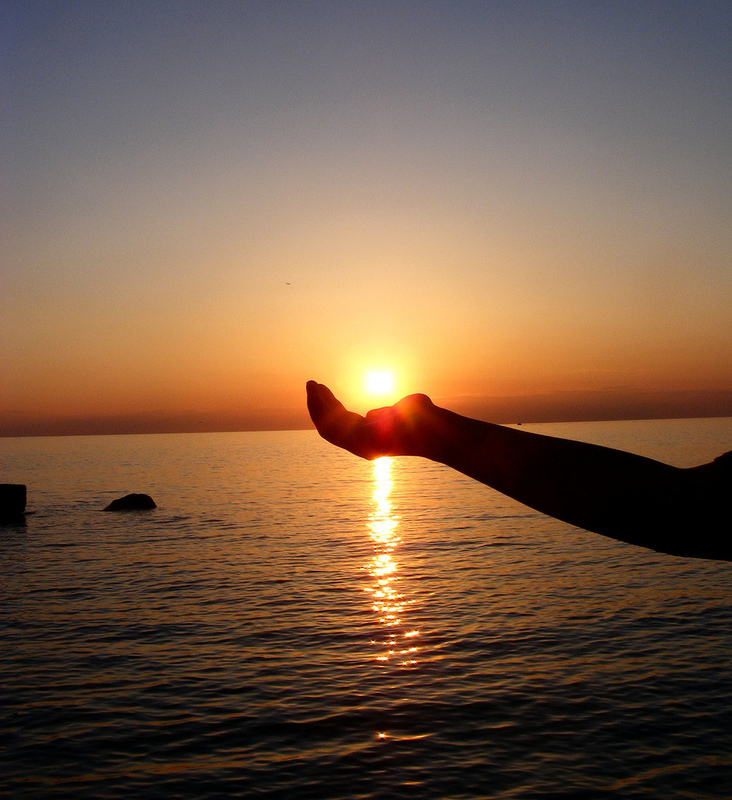 I call to the strength of the midnight Sun that flickers and shines in the waters of new creation. I draw up the intuitive sight to see with clarity and strength. And, I acknowledge the power of my own making that has flowed through me during this cycle. You may also do a physical working of release if you wish. You will need a small glass bowl or cup and a crystal with properties that are absorption and the grounding of negativity. I chose a piece of hematite (see other suggestions in list at top), but a simple quartz crystal can be directed for this use as well. Place the crystal in the container with enough water to cover it before you begin the ritual. I call to the Dark Moon and the energy of light held in the place of quickening. I call to the energies of her New Moon and the strength of the Full Moon that have refined and enlivened my will and intent. I release to the great void and the healing waters of Cancer, the emotions that have restricted and been unproductive for more growth. I release to the darkness of the waters of the great void those emotions that no longer serve and are ready for their transformation as one and part of the greater whole. Envision the energetic strands of each of those things that you released moving into the space of the water and ending within the confines of the crystal. Take a final deep breath, releasing the last of what you wish and see this final strand entering the crystal. Breathe deeply into these words (or those of your own) and see them as being held in witness by the guides, deity or others you called into to assist this rite. Offer up thanks to those you invoked to join in this ritual, and bid them hail and farewell. Ground and release your sacred space, again, in whatever way is in keeping with your path. And, lastly, snuff out the flames of the New, Full and Waning Dark Moon candles. 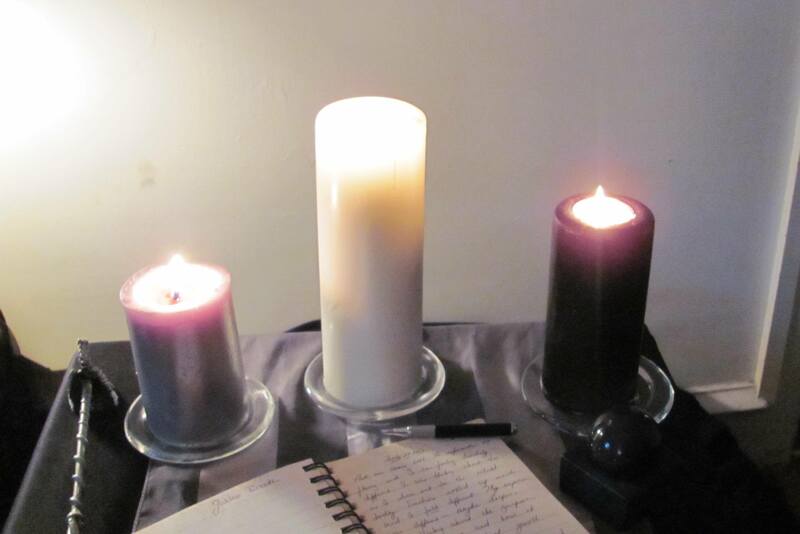 You will light these three candles on each of the remaining nights of this journey connecting to their combined energies and adding to these from your own energetic experiences. Continue to do this up to the day of the New Moon in Leo on Tuesday, August 6th as completion of the cycle and work. Important Note: If you have chosen the option of physical working, libate (pour onto the earth) the water in the container that held the crystal, giving thanks as you do so for its healing properties and offering it in return to the Great Mother. Place the crystal in a deep bowl of salt; completely covered. The salt (of the earth) will absorb the energy and cleanse for another working as needed. Leave it undisturbed for several days. Blessings on your journey as we walk the last few steps of this road together!